Tonte Concept is a french electronic music producer based in Paris. In his performances he plays his punchy productions based on groovy or acid basslines, diagonal melodies, atonal material, adding his vocals, talking, french singing, screaming. Influenced by electro techno like Mr. Oizo, Boys Noize and 80’s french pop or more deviant artists. He is part of the space-acid duo Ovhal44. 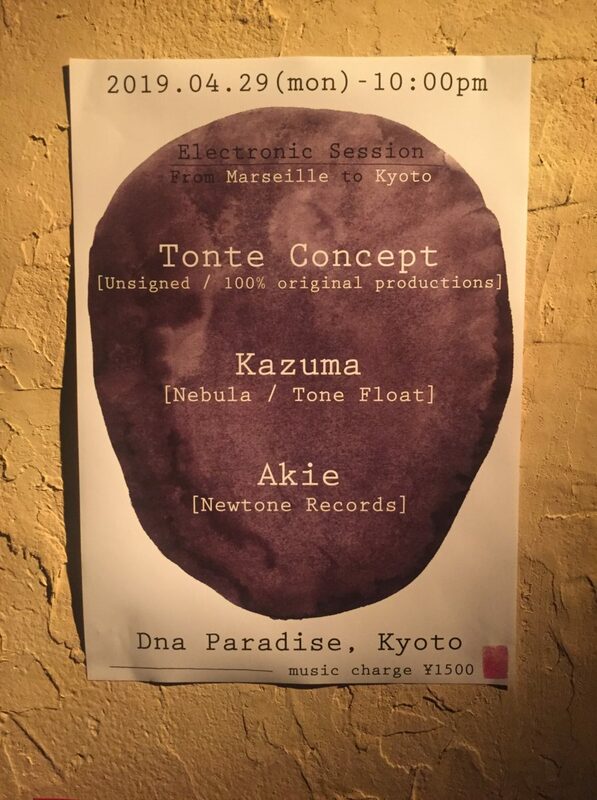 Active with his project Tonte Concept among with the SolarSoundSystem, he played in small events and bigger venues like Techno Parade in Paris, Weather Festival, or Sonar Festival in Hong-Kong.